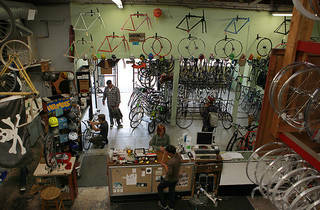 This non-profit shop has been in business for 22 years, which is no surprise for their never-ending stream of regulars. Not only do they have some of the most competitive prices in the city, they provide internships and job training for at-risk youth. 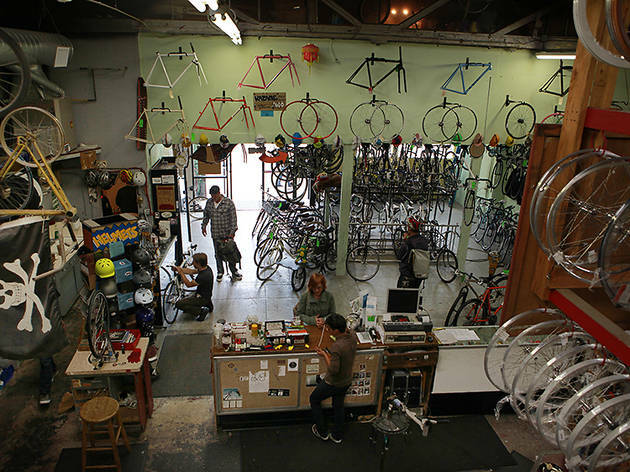 They encourage donations (whether it’s a full bike or just parts) to build up their inventory of reasonably priced collections of refurbished used bikes. They’re also more than happy to help you custom build high-end bikes or help you choose from a vast selection of frames and accessories.